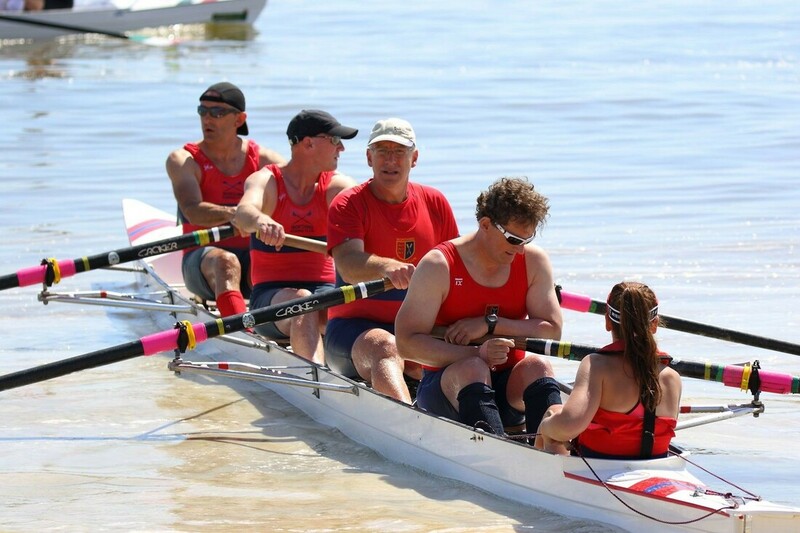 We are a coastal rowing club and cater for all standards whether experienced or completely new to the sport. Most of our rowing takes place from our main club house at Splash Point in Worthing but we also have a second boat shed on the River Adur where we keep our river boats and club boats when we train there during the winter. The club is nominally split into two groups Junior section (those aged up to 16) and the Senior Section. We also run regular Learn to Row courses. If you are interested in joining us, then please choose one of the pages in the drop down box above.